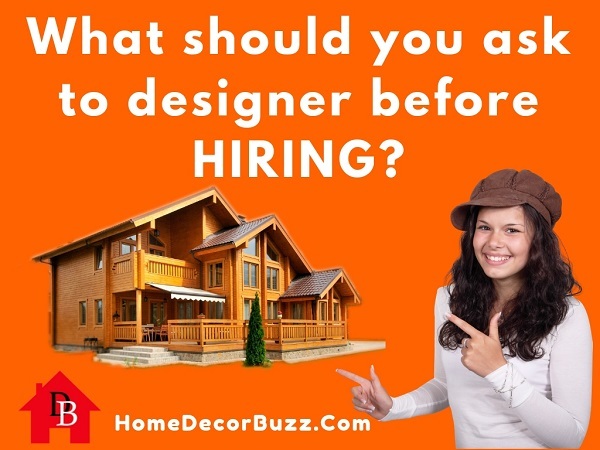 Home » Home Decor Ideas » What Questions One Must Ask Before Hiring An Interior Designer? 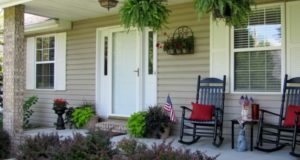 Decorating and designing our own homes can be an exciting and creative project. But, hiring an interior designer is the best solution for those who want their homes to be styled by an expert. Hiring an interior designer is a lot like trying to find a perfect date! Your tastes and choices should be well communicated to them and you should be able to rely on them to make that work along with expert inputs of their own. 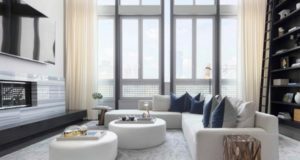 Here we have presented some questions that you should ask an interior designer before hiring them, to determine that both of your visions match for the project. It is always safer to hire designers who can provide credible references and have valid credentials to take the project. Hiring an experienced designer is better than hiring someone new in the field unless you have a limited budget. So, before hiring an interior designer, ask them to show some client testimonials and references. If you have a clear vision of how you want your house to look like, you should always ask your designer if they will entertain client involvement while working on the project. Some designers welcome client insights, while others want to work with their own visions. After you have discussed your requirements, you should ask an interior designer about their plans to structure the project. This will provide you with some idea about what to expect and how long it will take to complete the process. All interior designers do not offer the same packages. There can be design consultation, project management, space planning, purchasing, site assessment, and other services. Also, ask for recommendations on contractors if they have any. A good collaboration between your designer and contractor can be beneficial for both parties and make the process smoother. Charges and other budget-related queries will solely depend on your budget. You should also ask if they are going to charge an hourly rate or a monthly rate. Knowing about the signature style of an interior designer is very crucial before hiring them for the project. Their style should match your taste and they should be able to incorporate your choices with their own designing style. Before finalising on your designer, ask him or her if they have worked on similar projects. Also, ask for some samples and photographs from projects like yours. This will give you an idea of their work and how your house will look like once completed. You can ask about the last project an interior designer have worked upon to find out if they are updated on the recent styles and trends that they can include in designing your home. 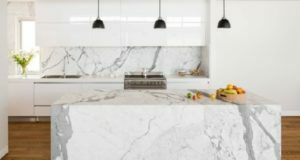 If you have asked an interior designer all these questions and is satisfied with their answers, you should go ahead and hire them. You can now rely on their skills to make your home a stylish and cosy haven.